See what it takes to help your clients get seen by Google. Increase your WordPress skill level beyond just blog posting. WordPress Content Management is managing existing content for clients. Whether it’s posting to their blog, modifying content on their website pages, or adding to their sidebar, this all encompasses WordPress Content Management. 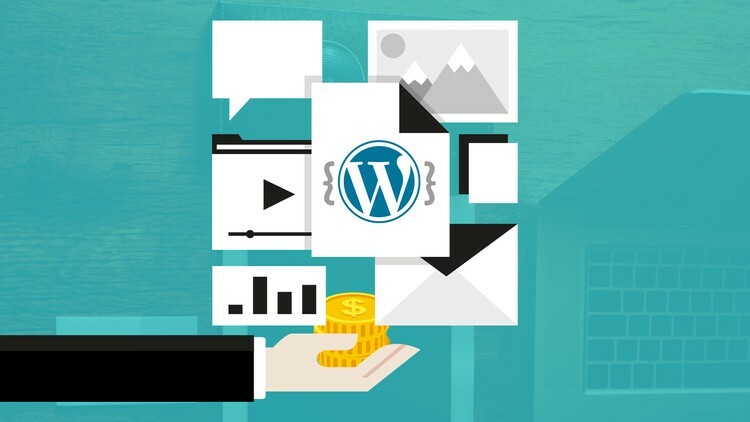 Those who take this course can choose to provide content management for WordPress only or take it a step further and add social media content management or even provide content ideas. It’s completely up to you in how you choose to provide the service. As a virtual assistant business owner, I have worked with clients virtually for over seven years. With WordPress being one of the most widely used website formats, it’s an easy choice for online business owners to use it for their business. While many are using it, they also are finding time to be limited to get everything done for their business. This is where having someone manage their content is important. Not only is it smart, but efficient. Outsourcing WordPress Content Management means business owners utilizing online tools can stick to what they do best. Allowing you to do what you do best. This course is for virtual assistants interested in adding to their current service offerings or a new virtual assistant who is not sure what to offer, however has a strong interest in blogging and WordPress. You will not find a lot of technical jargon in this course. It is written with the virtual assistant business owner in mind. It’s also designed to be interactive where you complete exercises after each section within your own WordPress website. It’s important to note: Having your own WordPress website is not required. This will be covered at the beginning of the course. If that’s a YES, Enroll in this course today! Start your journey of providing WordPress Content Management Services! If you find this course has not been helpful, please know there is a 30 day money back guarantee.